Texstyle was established in 1996 and has grown to be a leading supplier of window furnishing fabrics to customers throughout the world. Manufacturing in Europe, Asia and Australia, Texstyle has built an enviable reputation as a distributor of high quality window furnishing fabrics. Our fashionable range is designed for performance, longevity, and with an acute environmental awareness. Clients of Texstyle acknowledge our commitment to inventory management, customer service and product quality as key factors in the success of their own businesses. We strive to create partnerships, and we listen to our partners. The team at Texstyle are dedicated, honest and knowledgeable. Our team is focussed on providing solutions for our customers. Whether it be our sales team, our customer service team or our warehouse team, we strive for perfection. For Texstyle, the key measure of success is customer satisfaction, and for that reason the most important people in our business are our customers. Our head office is based in Melbourne, Australia. We are also proudly represented by our distributors Scott Free on Australia's beautiful Gold Coast and GAT Agencies in New Zealand. Both our distributors share our core values, and both have representation, warehousing and distribution in their regions. 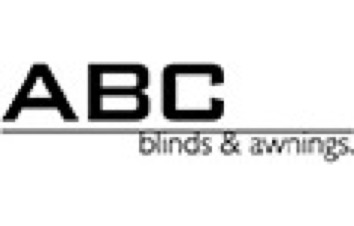 We are also delighted to be a major strategic partner of ABC Blinds in Western Australia, a company whose commitment to the very highest manufacturing workmanship and quality standards matches our own. 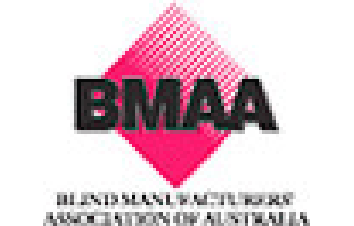 Texstyle are a dedicated member of the Blinds Manufacturers’ Association of Australia (BMAA), and as such is bound to comply with a strict Code of Ethics. Texstyle is also proud to be associated with Rollease Acmeda, a world leader in the design and manufacture of hardware systems for the window furnishing industry. We strongly recommend the use of Rollease Acmeda hardware with Texstyle fabrics.